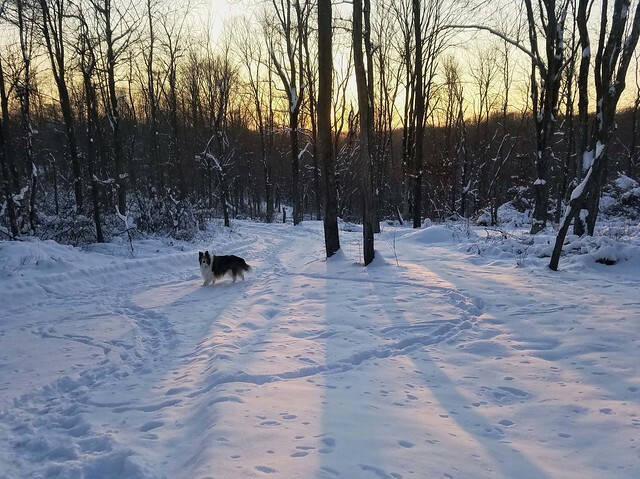 Ben and the Snowy Sunset | Flickr - Photo Sharing! christa.ayers815, michele.palombi, and 12 other people added this photo to their favorites. Ben enjoy playing in the snow. Looks like he's right at home in the snow.